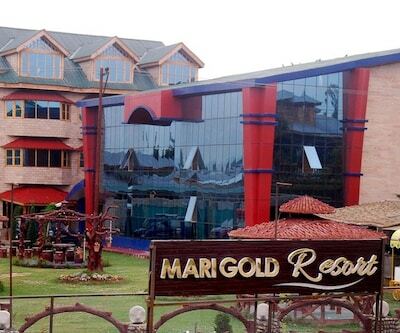 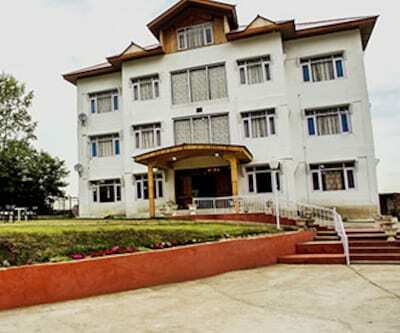 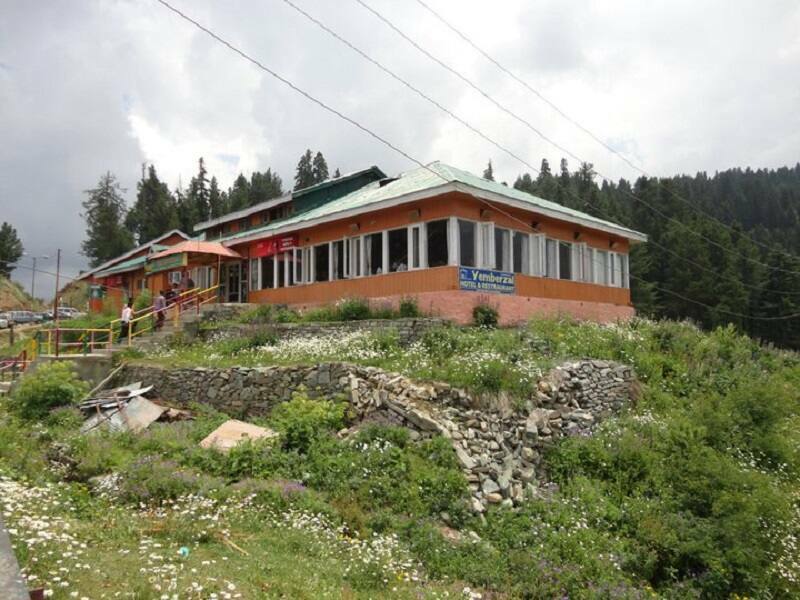 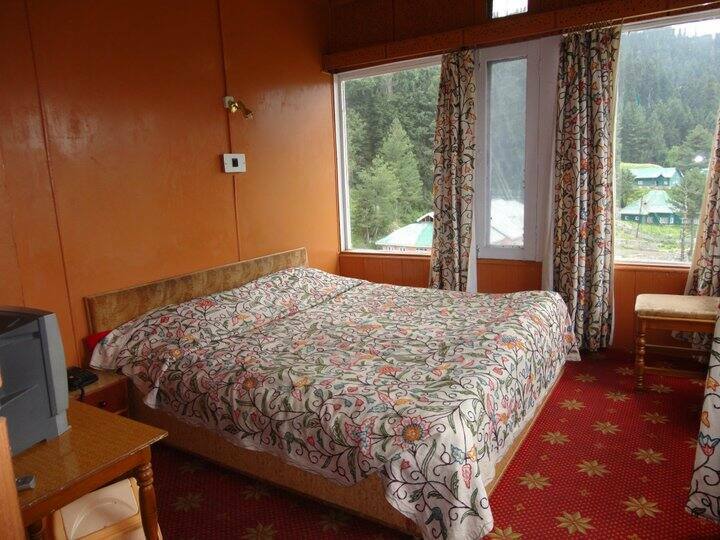 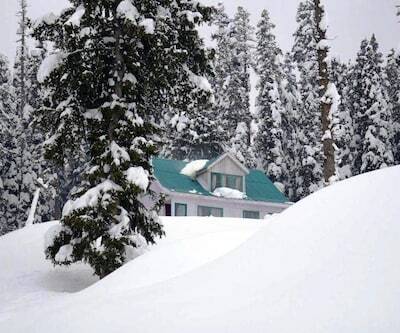 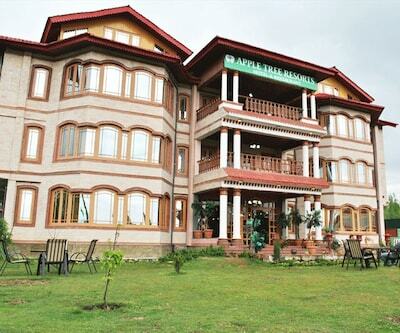 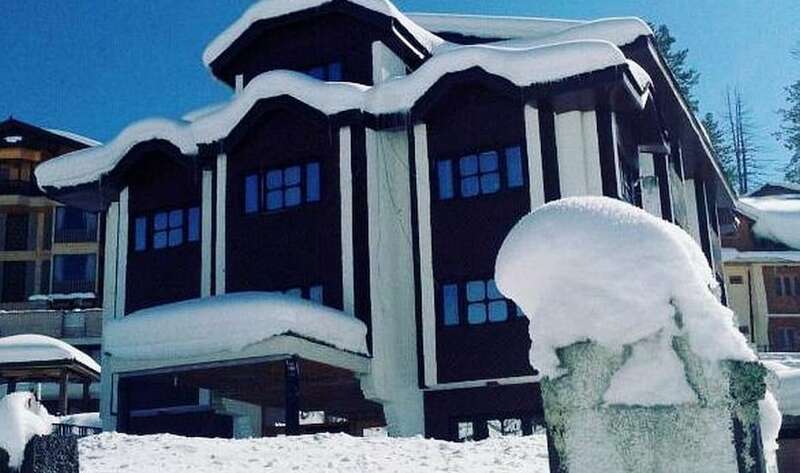 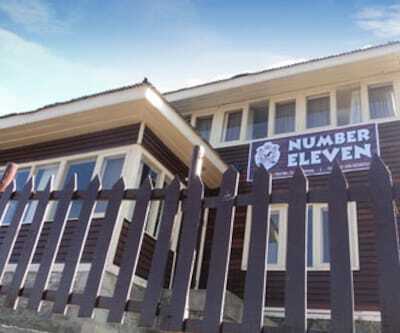 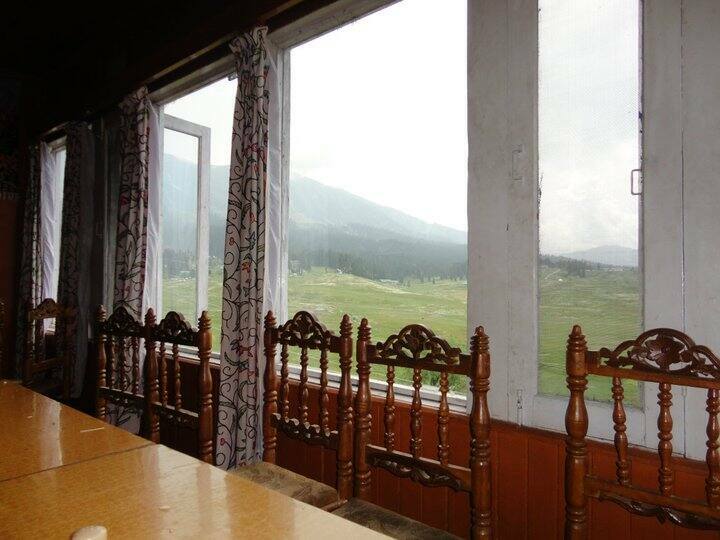 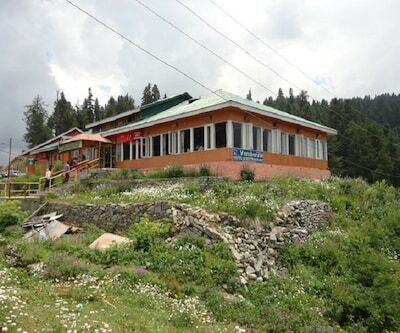 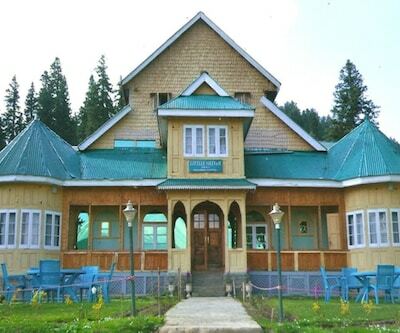 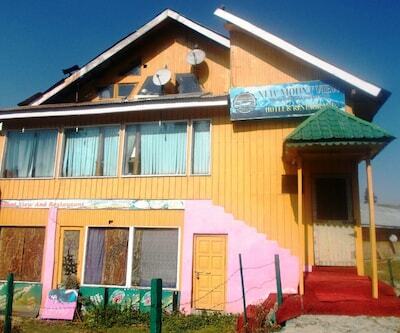 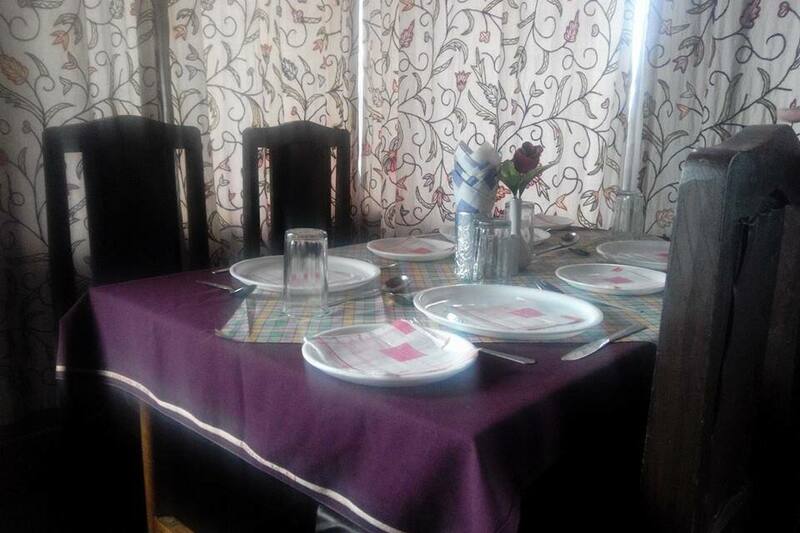 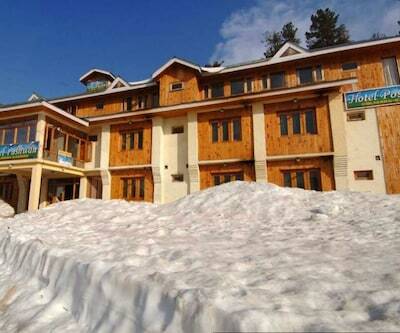 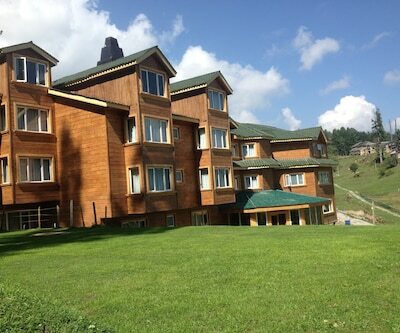 Hotel Yemberzal in Gulmarg is a budget property that maintains a total of 13 guest rooms spread across 2 floors. 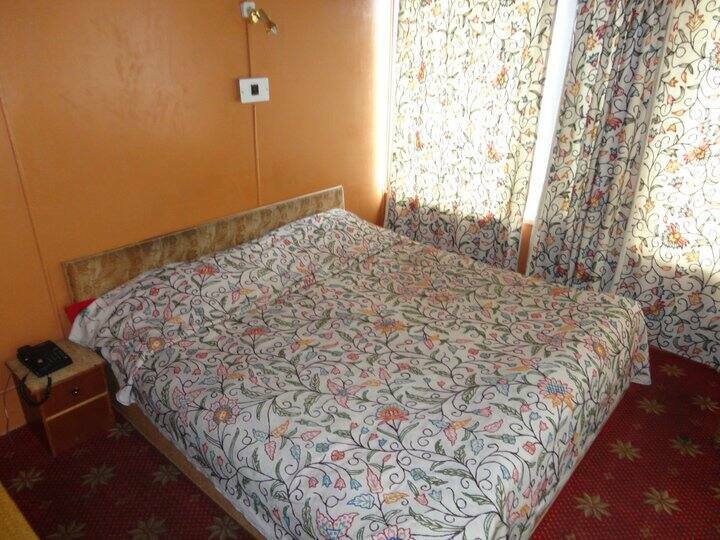 Guest amenities like room service (limited hours), doctor on call, laundry and dry cleaning are offered by the hotel. 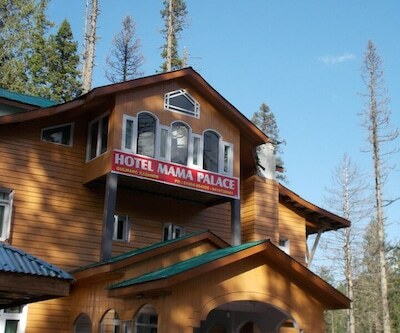 Guests can avail wireless connection but at an extra charge.